In KKZ Anniversary the 20th industry construction show "Building Industry of 2018 Energy Saving" will take place from April 4 to April 6. The traditional organizer of the event - the Kherson Exhibition center "Expo Center". Offers in various segments of the market will be presented at an exhibition: from construction materials - to energy saving technologies. 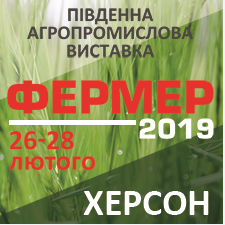 At stands of participants materials and technologies will be presented: windows, doors, facades, lighting, construction and finishing materials, engineering systems, warm, power - vodoosnashchennya, the boiler equipment, energy saving technologies, new decisions for municipal services, improvement of the house and the adjacent territory. 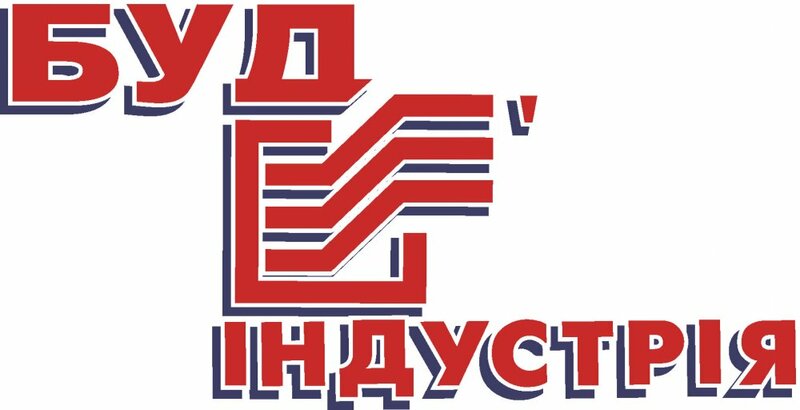 Within the exhibition on April 5, 2018 you will get off the "Energy Saving and Increase in Power Efficiency in the Kherson Region" conference. In total day of work - various the master - classes of the participating companies. On the open area to an exhibition there will take place demonstration of goods of exhibitors. 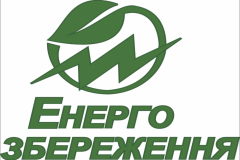 Unbelievable price on Exhibition of Building Industry 2018 Energy Saving in Kherson (Ukraine) company Hersonskij vystavochnyj centr «EKSPO - CENTR».